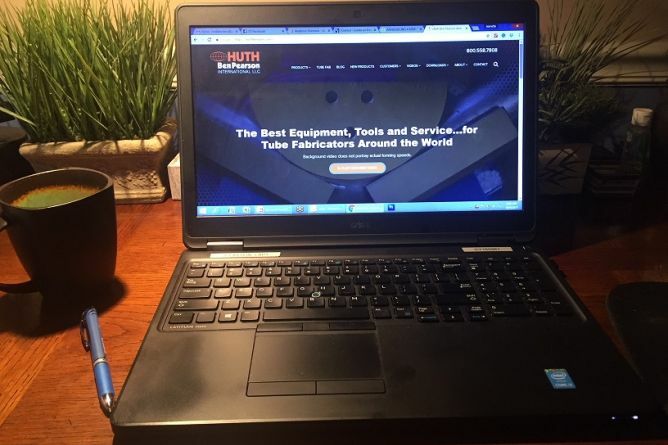 The goal of our new website is to provide our existing and prospective customers a simple interactive way to view our products. All you mobile users are now able to access product information much more easily! Stay tuned to our blogs for new products and watch our equipment in motion! See how to bend 14 gauge tube to 90 degrees. Bending Square for carports, structures, agricultural equipment, sporting equipment and much more! Call us at 800-558-7808 to let us know how we can help you! !